Parliament Budget Session: The Budget Session that began on January 31, 2019, is the last session before General Elections. The session will continue till February 13. 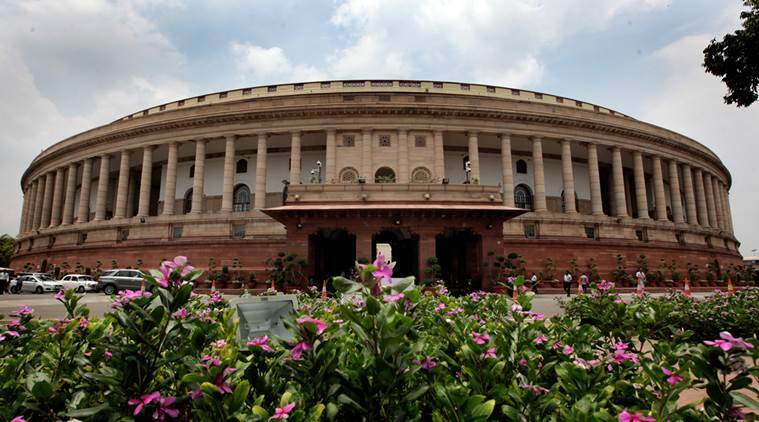 Parliament Budget Session: The Congress has also issued three-line whip for its Rajya Sabha MPs, asking them to be present in the House this week. Congress leader Mallikarjun Kharge accused the government of using the CBI as a “weapon to eliminate the Opposition.” Adding that this was happening at places where the central government is being opposed, Kharge warned that the opposition will “not bog down.” Both the Houses were adjourned for the day as the protests continued. The Budget Session that began on January 31, 2019, is the last session before General Elections. The session will continue till February 13. Lok Sabha Speaker Sumitra Mahajan was forced to adjourn the proceedings of the Lower House as the Opposition protests continued over the CBI issue. The Upper House of the Parliament was adjourned for the day to reconvene at 11 am Tuesday. Both Rajya Sabha and Lok Sabha were reconvened at 2 pm amid heavy sloganeering from Opposition members. Adding that CBI was forced to question Kolkata Police Commissioner Rajeev Kumar after he refused to cooperate with the agencies, Singh told House. "The action was taken after SC had ordered an investigation into Saradha chit fund case. The Police Commissioner was summoned many times but he did not appear." Adding that the MHA has sought reports from the government, Singh requested West Bengal government and Mamata Banerjee to cooperate in the probe. "West Bengal Governor Keshari Nath Tripathi has summoned Chief Secretary and Director General of Police and has asked them to take immediate action to resolve the situation," he said. The Opposition is constantly raising slogans of 'CBI tota hai (CBI is a parrot). Home Minister Rajnath Singh is now addressing the House. "Yesterday CBI officials were detained. This is unprecedented in the history of the agency," he said, amid Opposition's slogans in House. "Muscle power that the CBI is using against a woman leader should be condemned," NCP leader Supriya Sule said. The Samajwadi Party and the Rashtriya Janata Dal also support the Trinamool Congress. Congress leader Mallikarjun Kharge is addressing Lok Sabha. Amid ruckus in the House, Kharge accuses Modi government of using the CBI as a "weapon to eliminate the Opposition." "Whoever tries to oppose the govt, they are using the CBI to eliminate the opposition. In a state where they are not allowed to place their feet, they send 40 officials on a Sunday evening for questioning. This is happening in Lucknow, Karnataka and everywhere where they are facing opposition." He also warns that the opposition will "now bog down." BJD leader Bhartruhari Mahtab called the episode in Kolkata a "mark of impropriety." "We are not a banana republic," he said in Lok Sabha. AITC leader Saugata Roy raises the CBI vs Mamata Banerjee government issue in the West Bengal. Alleging that the agency was forced to act after the Opposition's rally organised in Kolkata, Roy called it a "damage to the constitutional structure." He also demanded that the prime minister comes to the House and answers the Parliament. In Lok Sabha, Speaker Sumitra Mahajan read the obituary reference. Later the leaders paid their respects to departed souls. Supriya Sule raises the issue over NSSO data. TMC members raise slogans against the government, demanding that CBI vs Mamata issue be discussed in the House today. Rajya Sabha was adjourned minutes after the session began. Rukus began in the House as TMC members tried to raise Mamata vs CBI issue. Later Chairman Venkaiah Naidu adjourned the House till 2 PM. AAP MP Sanjay Singh has given notice in Rajya Sabha under rule 267 for suspension of business, demanding discussion on 'misuse of CBI', reports news agency ANI. 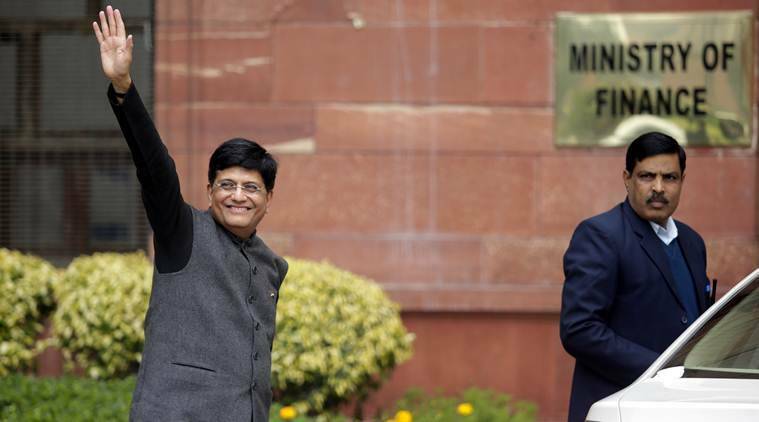 On February 1, Finance Minister Piyush Goyal presented the interim budget in Lok Sabha. In the Interim Budget 2019-2020, Goyal set aside Rs 75,000 crore towards the Pradhan Mantri – Kisan Samman Nidhi (PM-KISAN), under which farmers holding up to 2 hectares will get Rs 6,000 as assured income support every year. For the middle class, the Finance Minister offered full tax rebate up to a taxable income of Rs 5 lakh, potentially raising disposable income by Rs 10,000 a year. Read | In election year, what is the politics and economics of the budget? Targetting the government, the Congress said the budget is not a vote on account but an “account for votes.” The party was quick to dismiss the farmer’s scheme as “measly”. Both Chidambaram and Congress president Rahul Gandhi asserted that providing Rs 6,000 per year to every small and medium farmer worked out to a mere Rs 17 a day. “It is clearly 2,000 rupees for votes,” Chidambaram said while arguing that Rs 17 a day is just about enough for buying half-a-cup of tea.